The Peak of Très Chic: Houston CultureMap Holiday Pop Up Shop! Houston CultureMap Holiday Pop Up Shop! 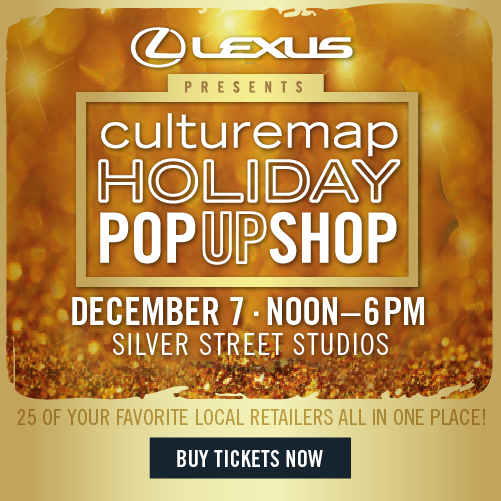 I am so excited to tell you all that I have partnered with New Living and CultureMap to help promote their Pop Up Holiday Party, which will take place THIS Sunday at Silver Street Studios (2000 Edwards St). The party will feature over 25 of Houston's best local retailers, including one of my personal faves- New Living! Are you guys familiar with this store? It is located at 6111 Kirby in the West University area. 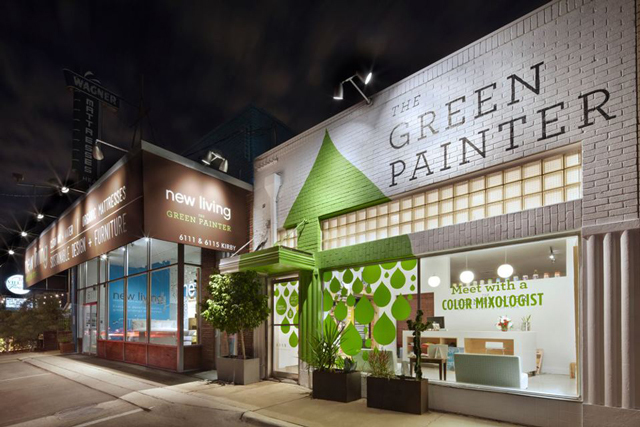 Dedicated to providing a better quality of life for Houston residents through the use of green products, like organic mattresses, VOC-free paints, and environmentally-healthy furniture. New Living is a certified B Corporation, which is a new type of business that uses the power of business to solve social and environmental problems. They have made a commitment to measuring their business not only by its financial success, but also by it's positive impact on the community and the environment. New Living as well as 28 other retailers will be featured at the CultureMap Holiday Pop Up Shop- which is not to be missed. For one day only, guests will enjoy cocktails, festive food, crafting stations, carolers and more while they browse some of Houston's best local shops all in one place. Cross off the hard-to-buy-for people from your Christmas list at this social event, featuring the who's-who of the retail and food community. And... lucky you! I have 25 free tickets available. Want to be my guest? I'd love to see you there! Just use promotional code "peak" to redeem your complimentary ticket here. I work to certify B Corps and am a huge fan of the blog. I remember when New Living was certified. I'm so thrilled to see you not only feature this great store, but also their certification! The more summer party ideas I find the more I am learning about throwing a good holiday party. It is always a good idea to write down such tips or putting them on a computer. Because many times you will find yourself preparing for a party in a hurry.